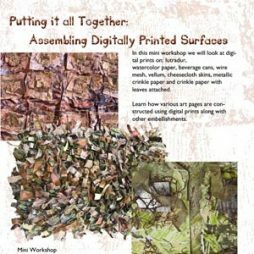 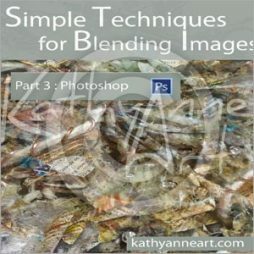 This workshop is designed to be your complete guide to digital printing on fabric. 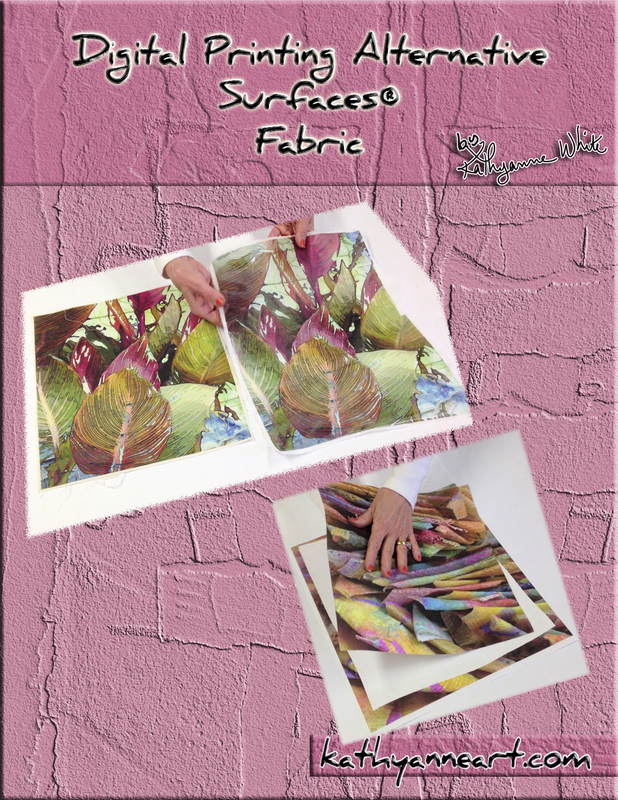 We will look at silk, cotton, canvas and lutradur. 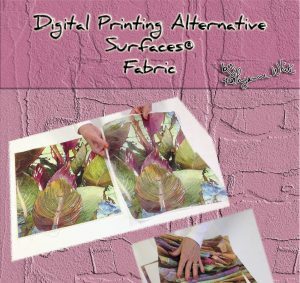 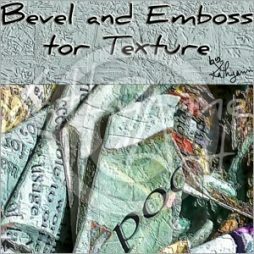 During the course of this workshop you will be introduced to many ideas for you to continue your exploration of the alternative digital printing process with fabric once the workshop is over. 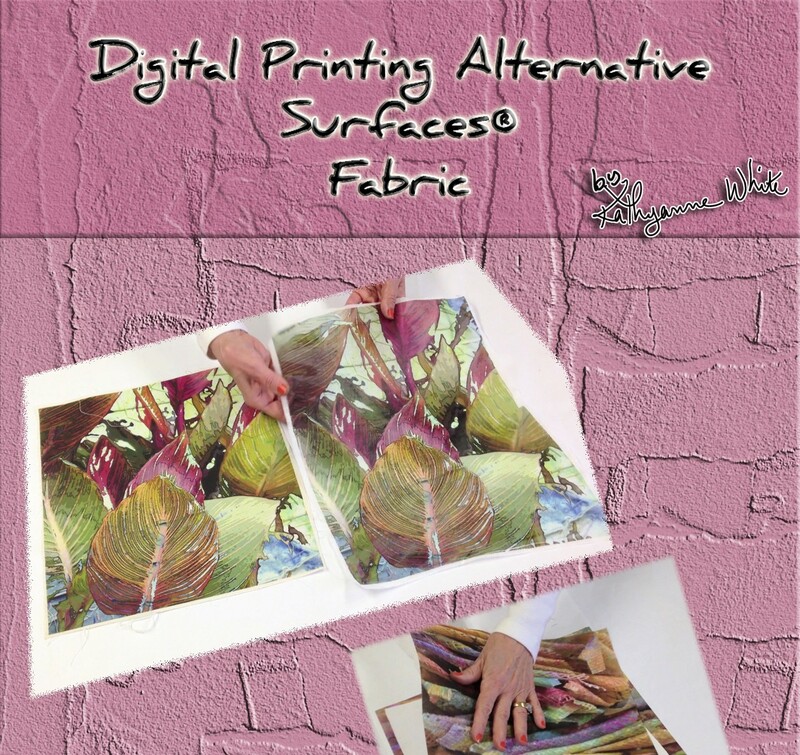 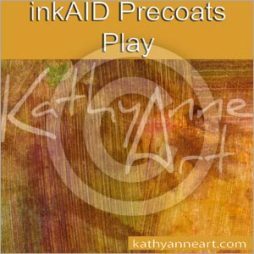 Learn how easy it is to print these wonderful alternative surfaces.